 This dataset shows recommendations from adopted City of Austin small area plans including neighborhood plans, transit station area plans, and corridor plans. Recommendations that do not have a specific geographic location are not mapped. To view the data with different colored symbols based on the recommendation type, view the ArcGIS Online Map at http://bit.ly/1xIbGq3.